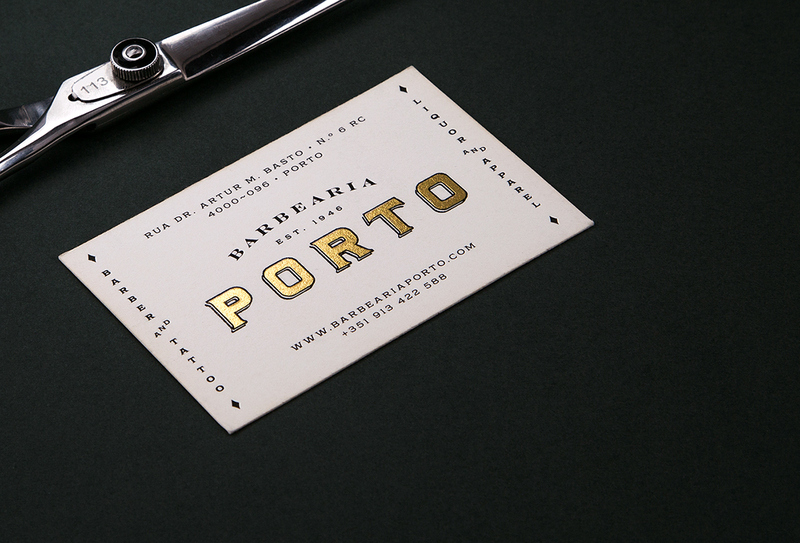 Founded in 1946, Barbearia Porto has a remarkable heritage in its midst. 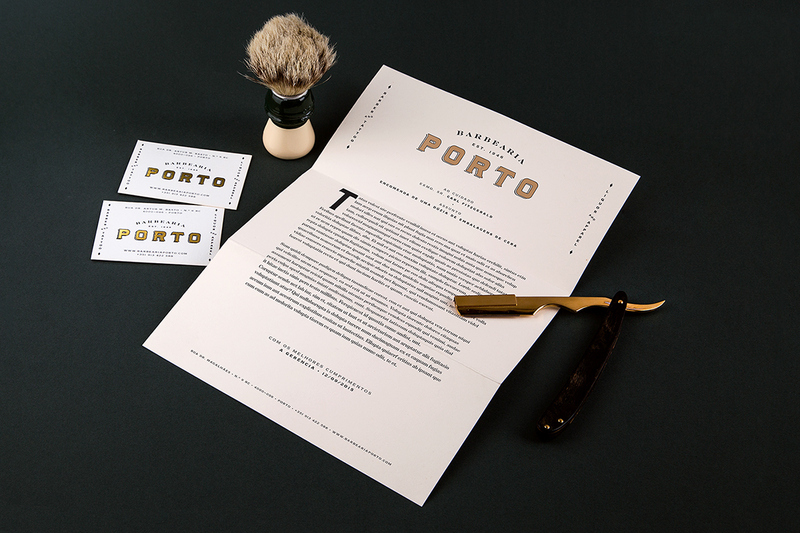 Guided under the most strict principles of excellence and through a constant update of its methods, rapidly it transformed itself into a barber shop of reference in the city. 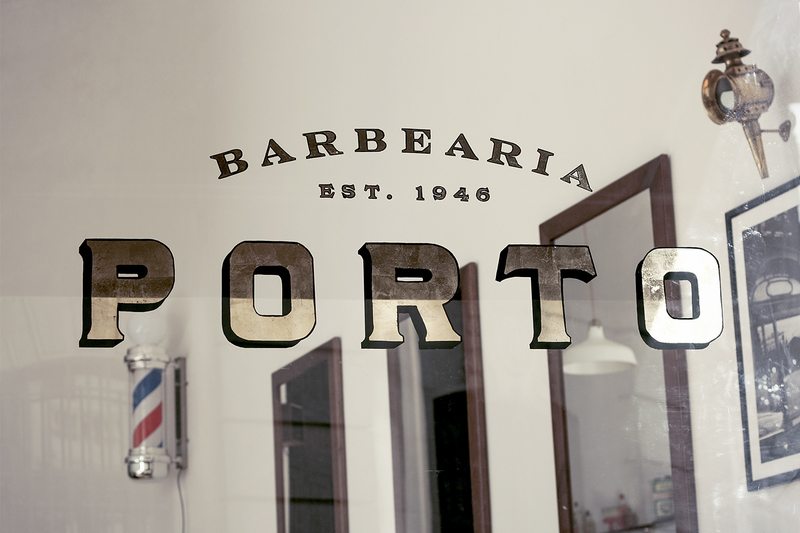 Reinvented from generation to generation, Barbearia Porto holds a unique historical legacy that is passed along to each of its successors. 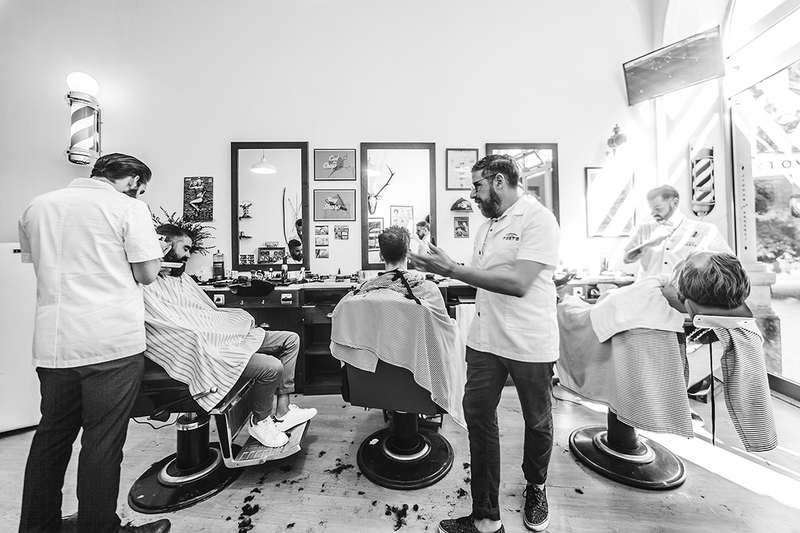 So, with the arrival of the contemporary gentleman, it is important to adapt to an urban lifestyle, offering not only a new haircut but also an unmatchable experience that represents the vast heritage gained throughout the decades of the shop’s life. 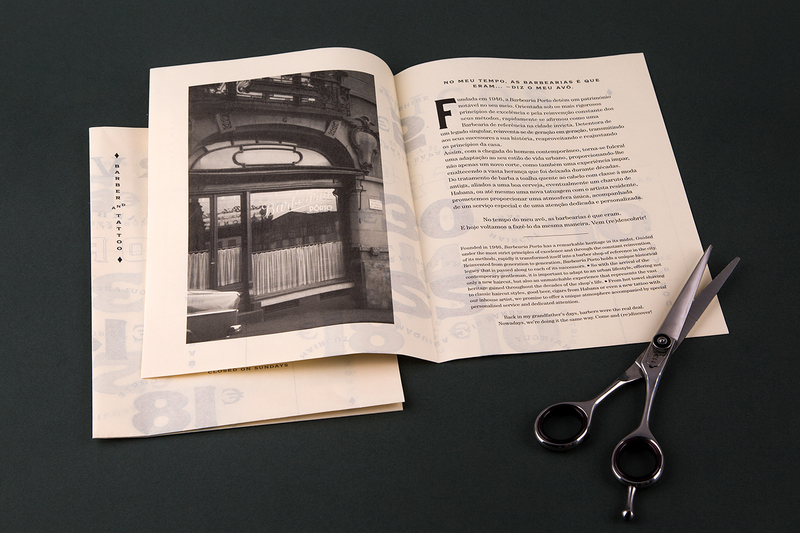 The shop’s window display was completely made by hand, recovering the almost extinct technique of gold leaf glass gilding and representing a more detailed and historically accurate approach to the project. 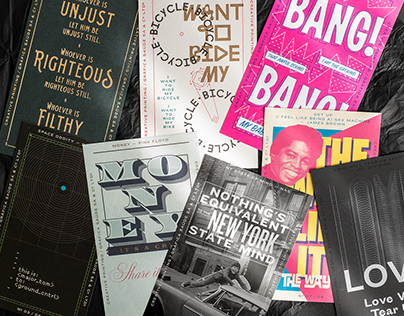 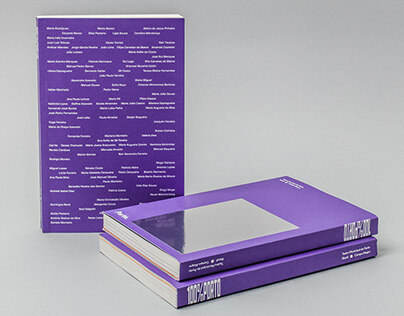 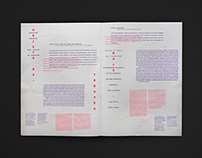 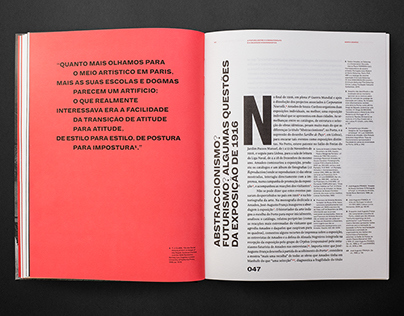 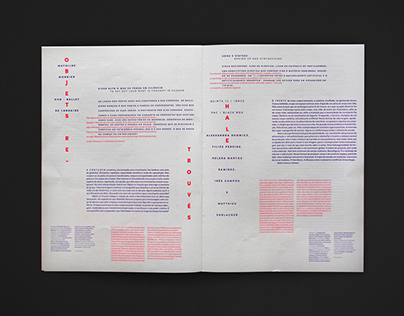 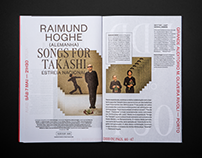 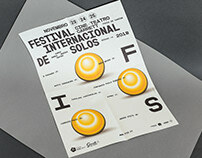 Letterpress printing and other fine manufacturing techniques and materials are also used to produce the shop’s stationary and the other designs, as a way of making a statement on the concepts of timelessness and rediscovery which are associated with the shop and the services it provides. 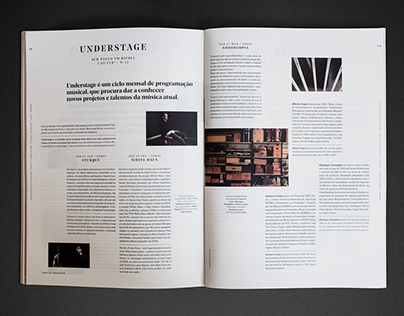 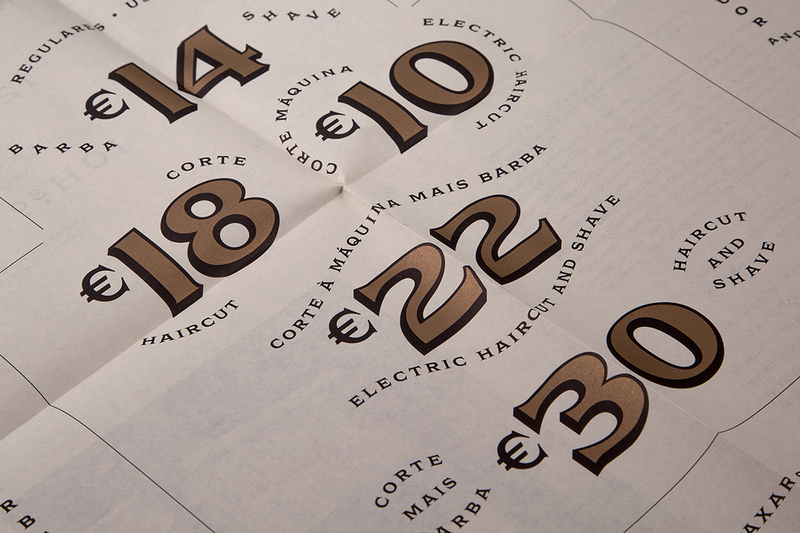 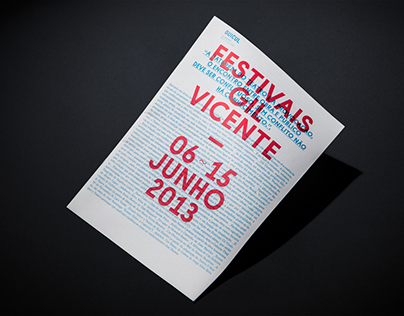 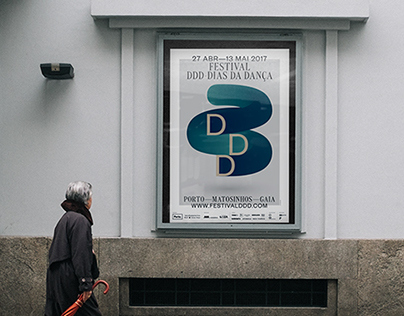 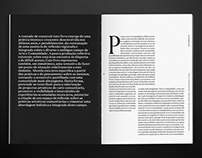 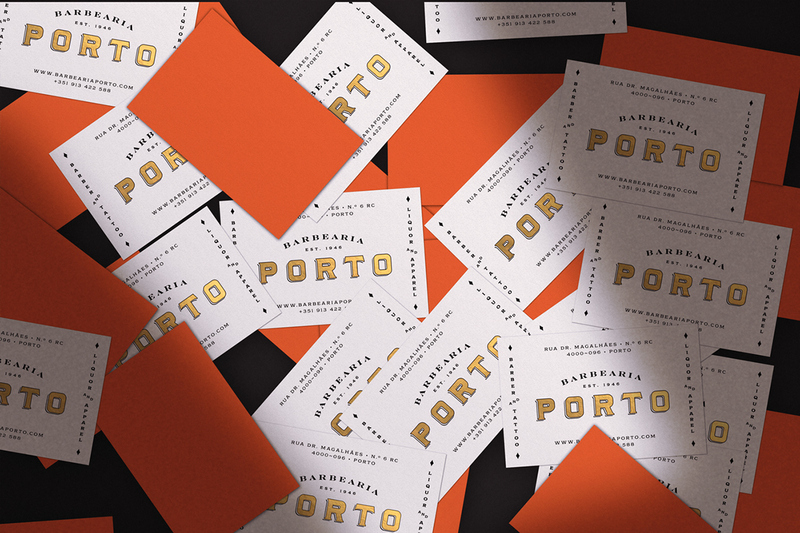 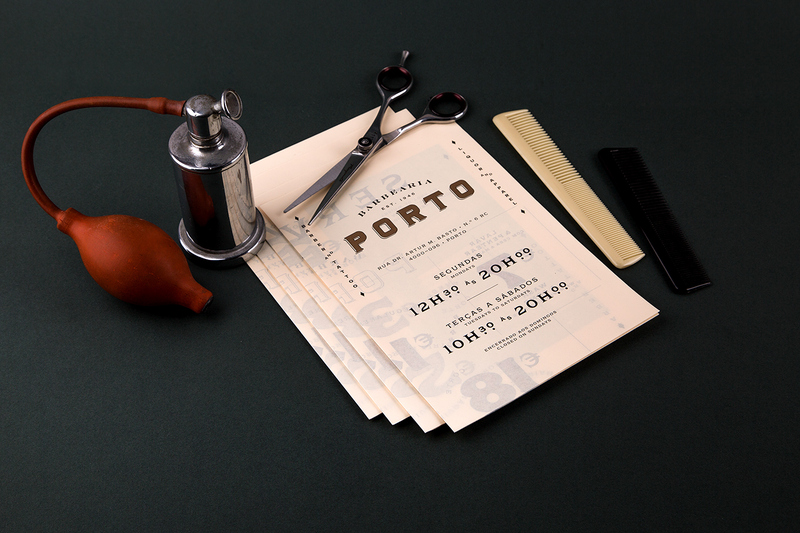 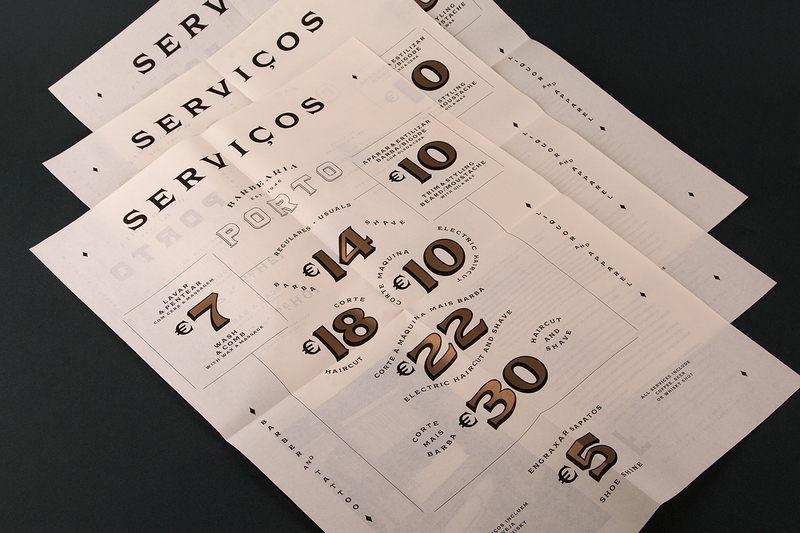 Visual Identity design for Barbearia Porto, a traditional barber shop in Porto, Portugal.